Emily Angwin has been working at Seven News Melbourne since 2011 after making a seamless transition from radio to television. 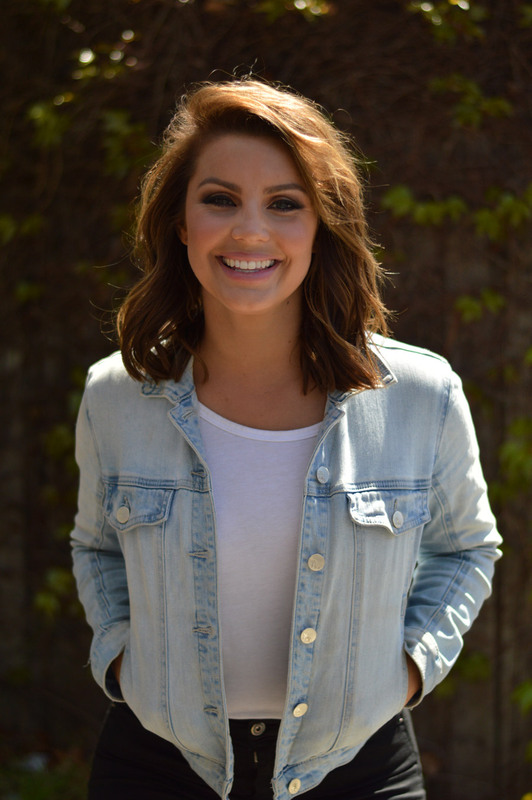 During her time at Channel 7, Em’s role has diversified from a reporter to presenter. She is the fill-in weather presenter and 4pm anchor. She’s also covered major sporting events including the Australian Open, Spring Racing Carnival, and the Paralympics in Brazil. Adding to her busy schedule, Em works for the Carlton Football Club as their ground announcer and presenter, where she’s established a large bluebagger following. You can hear some of Em’s voice over work on the AFL Coverage and Brownlow, as well as for other corporate events such as Bendigo Bank. 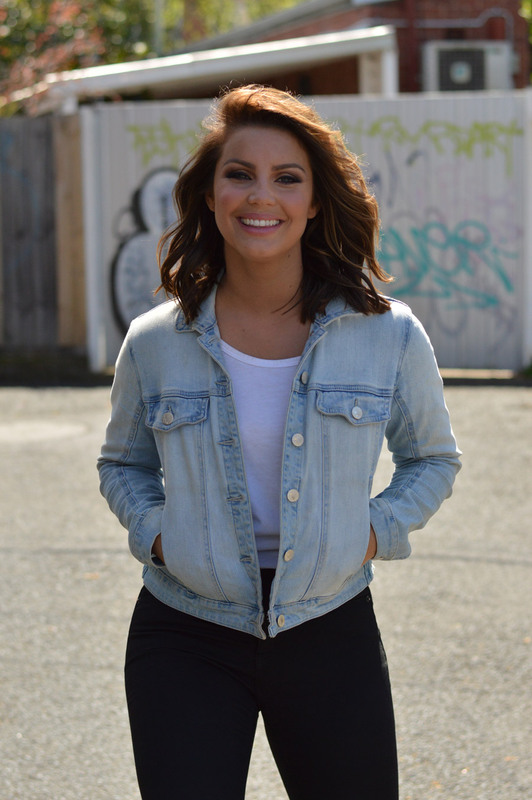 As well as working in television, Em has spent a number of years in radio, after beginning her media career at Nova, she’s recently been the news reader for SEN’s breakfast show with Garry Lyon and Tim Watson. She also is a much loved MC for charities close to her heart including Very Special Kids, Breast Cancer Network Australia and a presenter during 7’s Good Friday Appeal. Em was the recipient of the Quill Award for Best Breaking News Coverage, 2015.